Fall Prevention Month was this month but it is always good to review safety precautions for working at heights and fall prevention. Working at heights can be one of the most dangerous environments to work in. 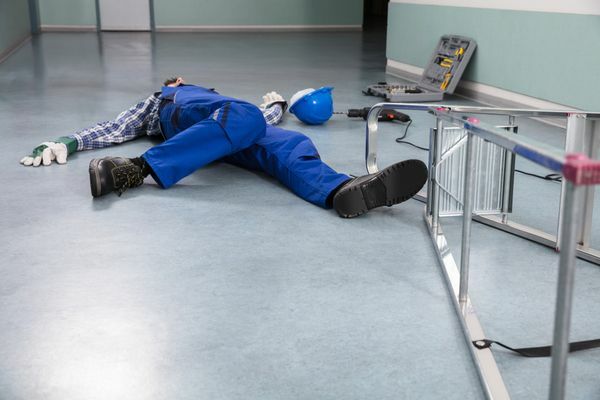 Safety regulations are put in place and heavily enforced by the Ministry of Labour to ensure you avoid serious injury or death while on the job. When you, your employer, and your co-workers all perform your work by the book in regards to safety, you can be assured you will be able to walk home that evening. By nature, falls have a high risk of resulting in an injury, even when experiencing a same level fall. Falling from a standing position can produce nearly 200 pounds of force on the skull when impacted. It only takes 16 pounds of force to result in a skull fracture. 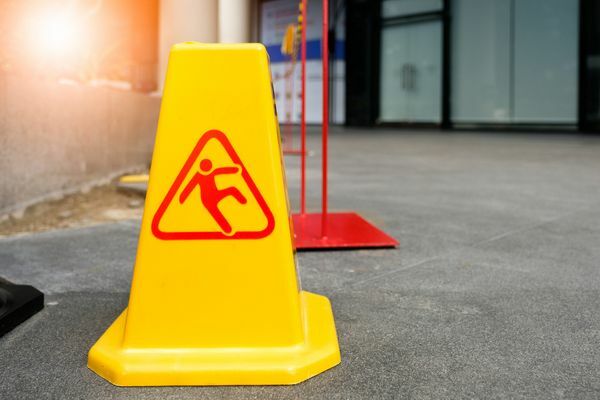 This is why is it important to clean-up all spills and erect proper signage, ensure surfaces are clean and clear of any obstructions, be diligent in keeping the workplace organized to prevent tripping hazards, and ensure all stairs are equipped with handrails and friction tape. Wearing proper, non-slip footwear and any other relevant PPE is the essential to reduce risk of injury in an accident. This might seem like common sense, but every year upwards of 10,000 LTI claims are made in Ontario alone. 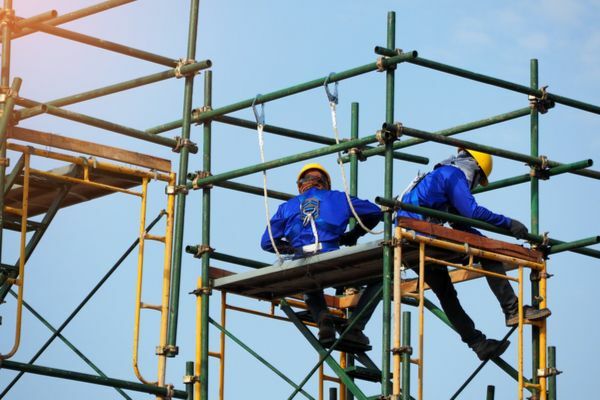 The Ministry Of Labour now dictates that anyone supervising, working around, or working at heights must receive training from certified training providers. This training must be supported with a refresher course every three years. 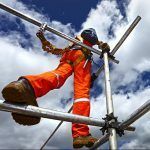 The training includes not only how to properly secure yourself, tools and other equipment when at heights but also how to perform proper rescue procedures, hazard assessments, and fall protection plans for your specific workplace. Inspectors can perform audits with little notice, and if you are found to be violating any regulations, the company or business could face serious fines. An employer should always be diligent in conducting safety reviews to ensure employees are following all mandated safety practices. This will not only save them money from fines, but also to protect their employees from injury or fatality. 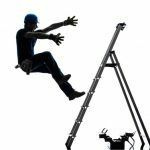 If you are having contractors working at heights at your own home, asking if they have received proper training before hiring them can save you headaches later on. More information is available at Ontario’s Ministry of Labour website where full regulatory guidelines can be found.